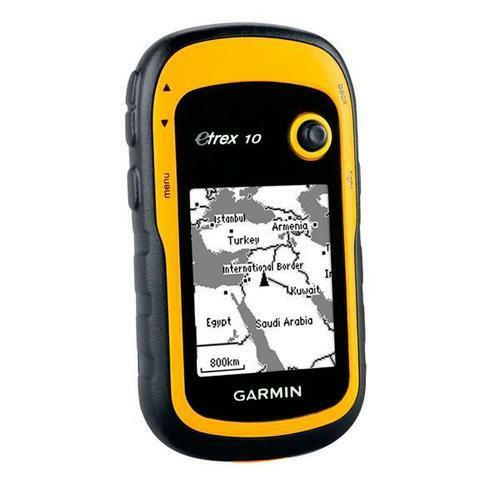 We are one of the leading service providers, importer, trader and distributor engaged in offering a diverse array of technological services of Garmin Hand Held GPS, Garmin Wellness & Leica Instruments. Future Media provides solutions, Hyderabad(Andhra Pradesh). Gaining your trust is more important to us and to our bottom line than selling a product or service that you won't use or doesn't benefit your business. As a value added seller for the spatial technology firms, we work to provide the most appropriate solution to meet specific needs for your business. Our imaging, Geographic Information System (GIS) and Global Positioning System (GPS) experts are experienced in extracting, manipulating and supplementing satellite images and imaging data.